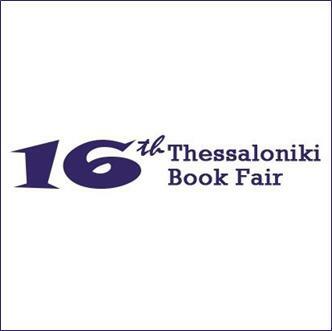 Hellenic Foundation for Culture in Alexandria in partnership with the Greek Cultural Center in Cairo is representing Greece at the 47th Cairo International Book Fair. 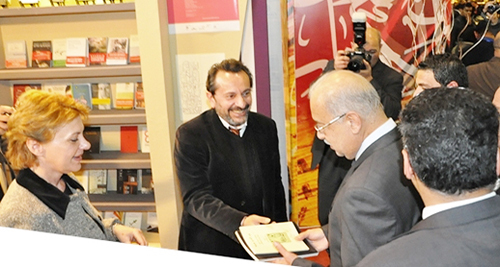 The 47th Book Fair in Cairo was inaugurated Wednesday, January 27, 2016 by the Prime Minister of Egypt, Mr. Sherif Ismail, who was accompanied by the Minister of Culture Mr. Helmy Namnam and other officials. The Egyptian Prime Minister visited the Greek Stand, where he was warmly welcomed by the Director of HFC in Alexandria, Mrs. Stavroula Spanoudi, and Mr. Christos Papadopoulos, Director of the Greek Cultural Center in Cairo. 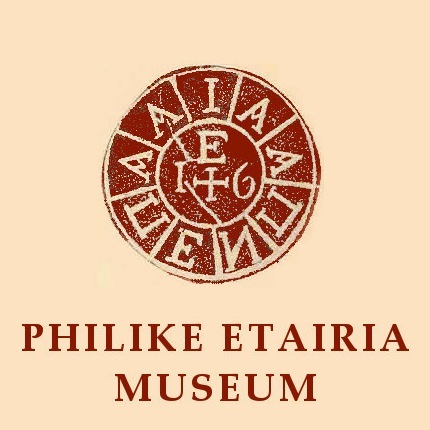 This was followed by a tour of the Greek Stand, and the Egyptian Prime Minister was given an Arabic translation, by the distinguished Hellenist Naim Ateia, of poems by C.P. 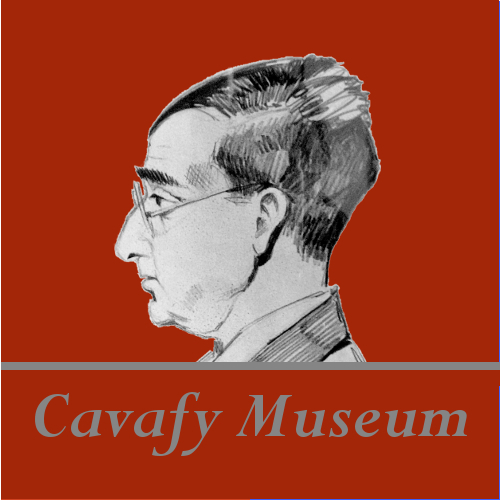 Cavafy and the novel by Stratis Tsirkas Nourettin Bomba in the Arabic translation by Yannis Melachroinoudis with editing by the late Kostis Moskof. 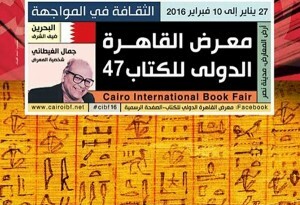 The 47th International Book Fair takes place at the Egyptian Exhibition Center and will run until 10 February 2106. Participants include, other than Greece, national delegations of 34 countries, such as Oman, Palestine, Jordan, Libya, Yemen, Sudan, Somalia, Ethiopia, Algeria, Iraq, Morocco, Syria, Lebanon, Qatar, Eritrea, Italy, Russia, Azerbaijan, India, Germany, France, the Czech Republic, China , Kazakhstan and others. 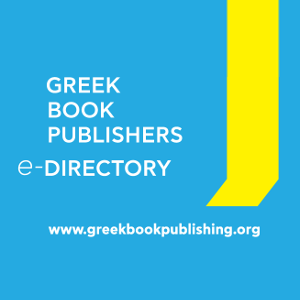 The exhibitors further include 850 publishers, 50 of them foreign. The Honoree of the exhibition is the late Egyptian writer Gamal El-Gitana († 2015), who won the International Cavafy Literary Prize in 2011.